"Liability" was released in March 2017 as the second song from Lorde's upcoming Melodrama album. 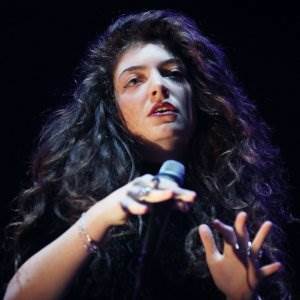 Billboard magazine called the emotional piano ballad a "stunner" and untypical for Lorde in terms of its production and lyrics. Learn how to play the song's beautiful piano accompaniment with this tutorial!